4:45 How did you listen to the new album for the first time? 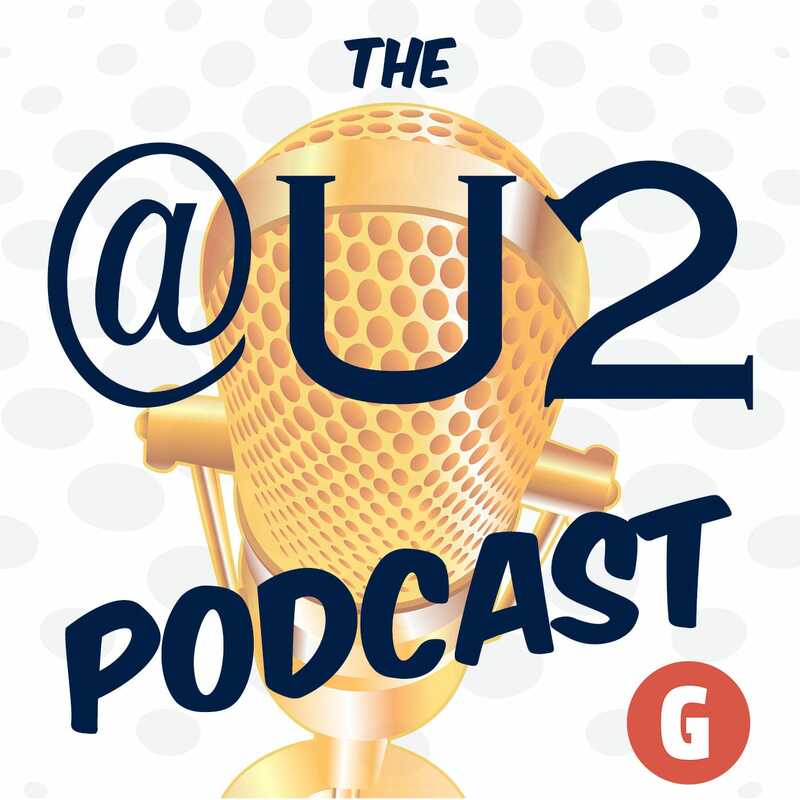 8:45 U2 has been working on SoE for awhile. 1:14:50 Which song would you keep and which would you get rid of?